Mercedes service in Plano, TX. 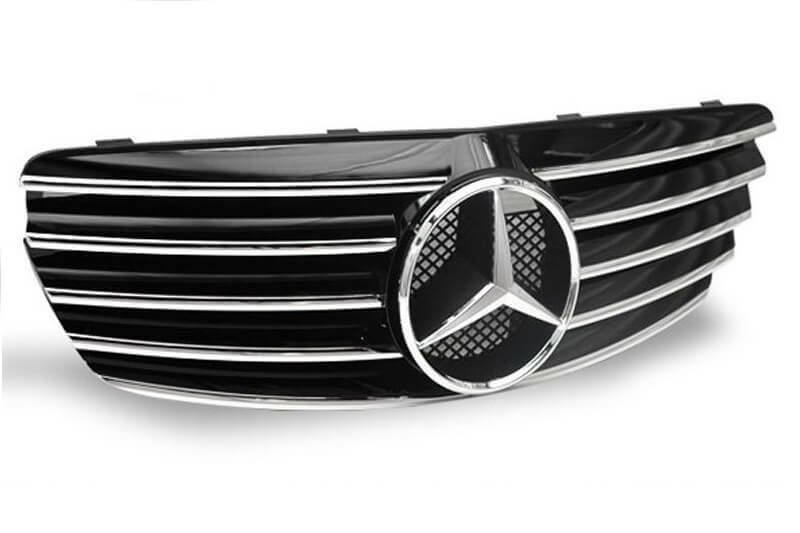 When you need Mercedes Air Conditioning service and repair in Plano, Richardson, Allen, McKinney, Frisco, The Colony, Texas and surrounding areas contact the experts at Linear Automotive. 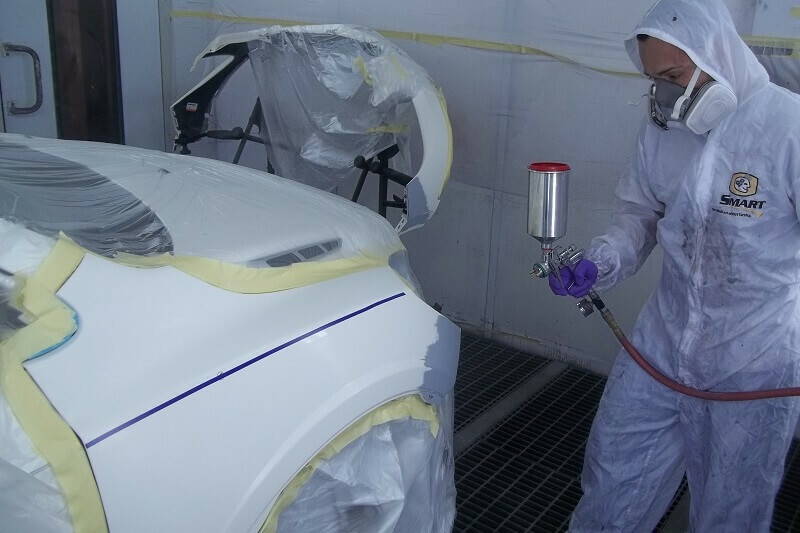 Linear Automotive has a great reputation for top quality workmanship on all Mercedes models at competitive prices. 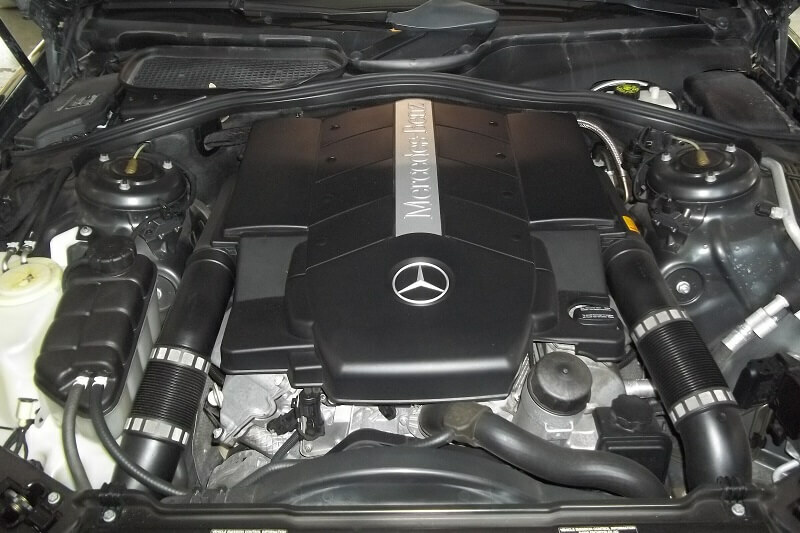 We welcome you to bring your Mercedes Benz in for maintenance, services and repairs including the air conditioning. Our certified technicians can thoroughly check your Mercedes air conditioning system for possible reasons of failure or lack of cooling. We can examine the AC system carefully and systematically to find problems. This video was produced by Avalanche and illustrates how a typical automotive air conditioning system works. 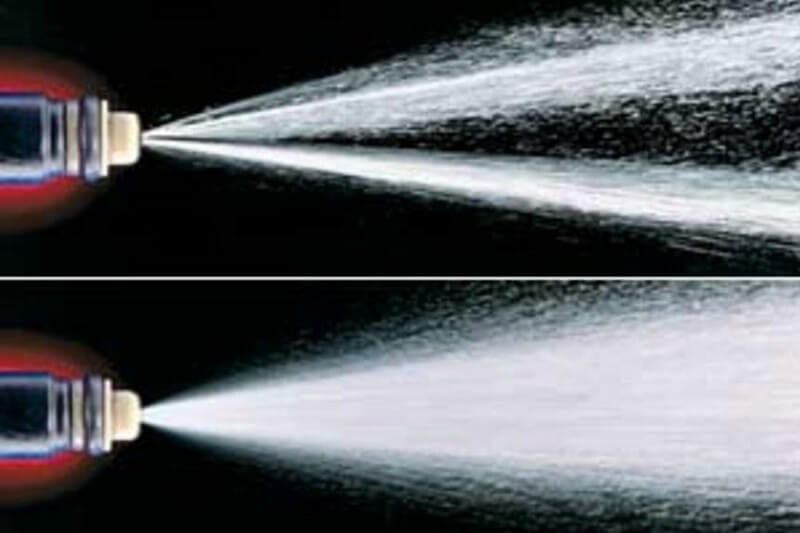 We are not asking anyone to use Avalanche in a Mercedes Air Conditioning Service nor are we claiming that we do. We simply hope you enjoy the video and gain a better understanding about how typical automotive air conditioning systems work. This video was produced by Avalanche and illustrates how a typical automotive air conditioning system works. We are not asking anyone to use Avalanche in a Mercedes Air Conditioning Service nor are we claiming that we do. 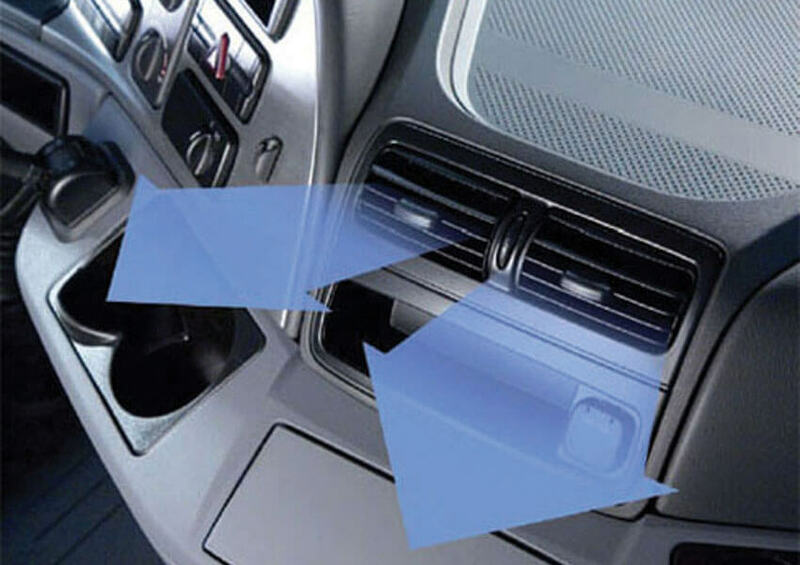 We simply hope you enjoy the video and gain a better understanding about how typical automotive air conditioning systems work. 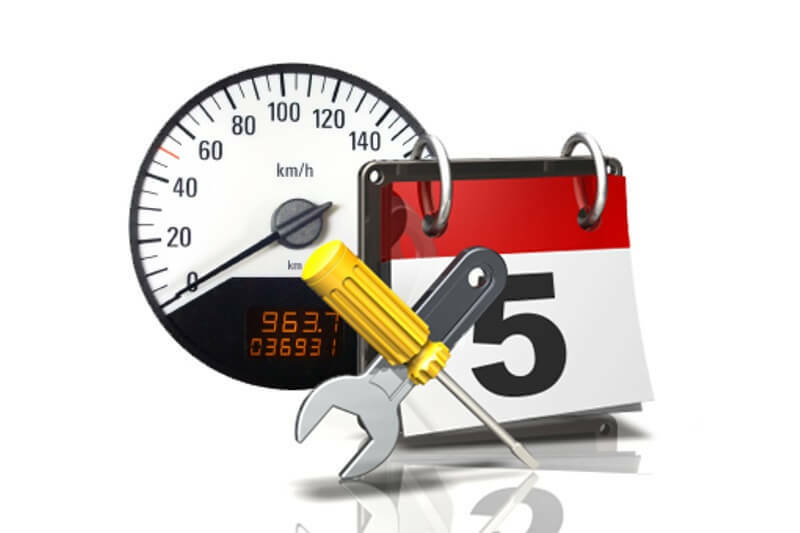 Give us a call or come by for a free estimate and our certified Mercedes mechanics will be happy to answer any and all questions you may have. 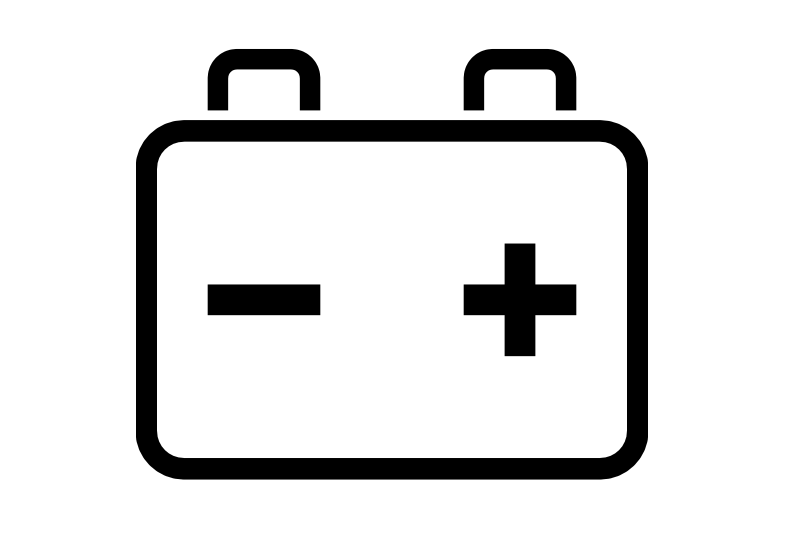 One of the most common Mercedes air conditioning services in Plano is charging up the refrigerant. Even with no leak it is possible to lose a percentage of the refrigerant each year, so after a few years the A/C may not feel as cold as it once did in the past. 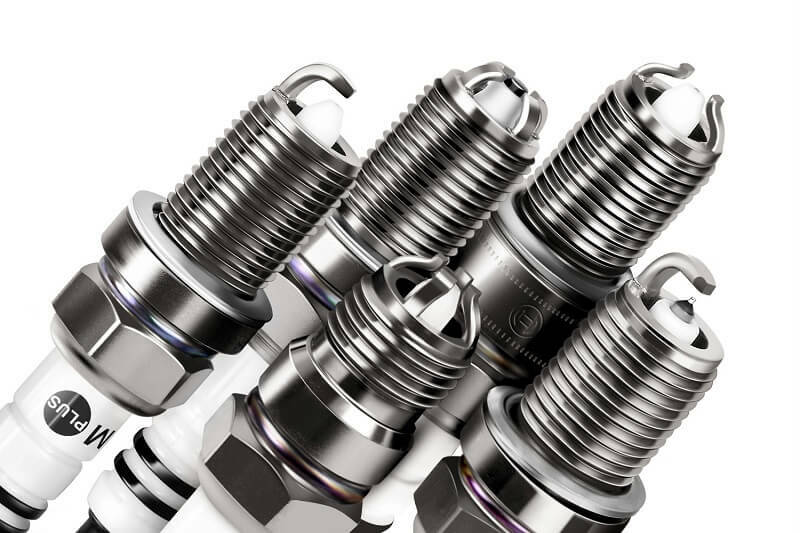 However, before we just simply recharge the unit with refrigerant, we recommend giving the whole system a check-up to look for leaks from hoses, hose fittings, orifice tubes, evaporator, component seals, rings, any fittings, clamps, condenser, or couplings. 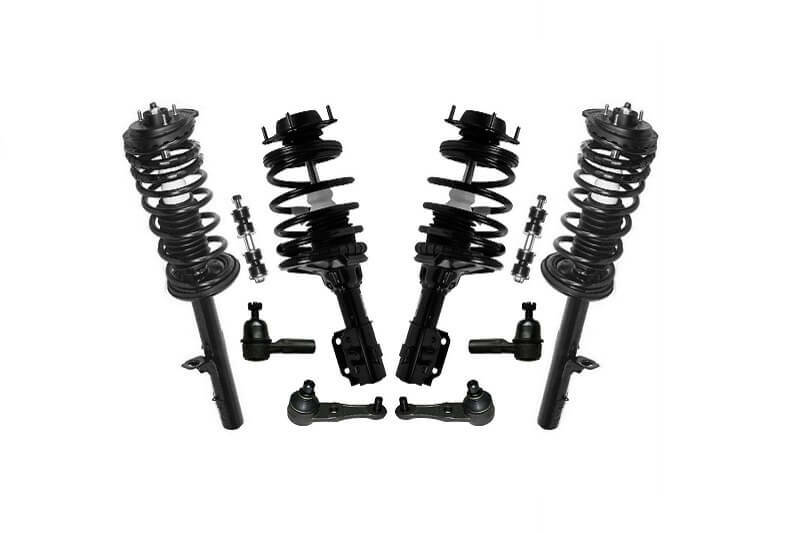 These components can easily begin to leak due to the heat of the engine plus the hot and cold weather deteriorating the rubber parts. We can put the system under a vacuum test to see whether it can hold a vacuum. If it’s not keeping a vacuum, then it is leaking somewhere. Sometimes finding the leaks can take some detective work. We use a color dye with a black light or sometimes we use an electronic detector or sniffer to help us find where the leak is located. Once found, we are able to make the necessary repairs. When the refrigerant is low it can cause the compressor to cycle off. 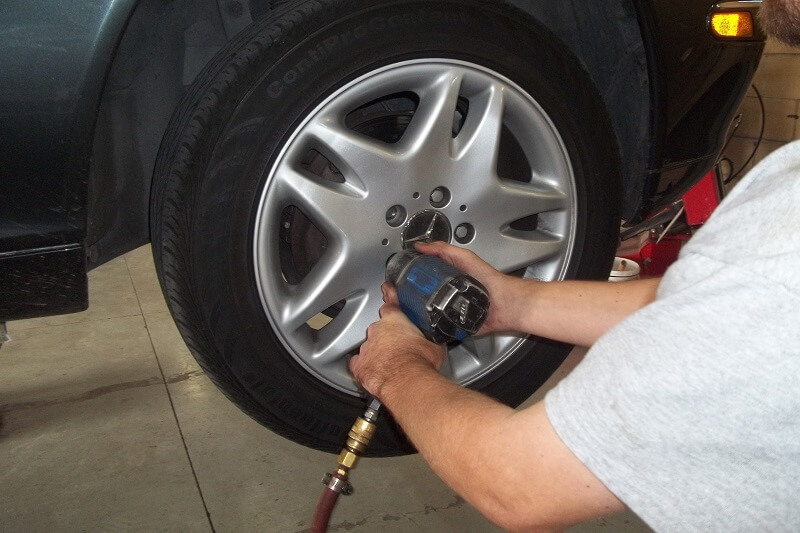 If the compressor makes the typical click noise, the clutch is working, but the refrigerant is too low or there is a leak and the compressor cannot stay on. 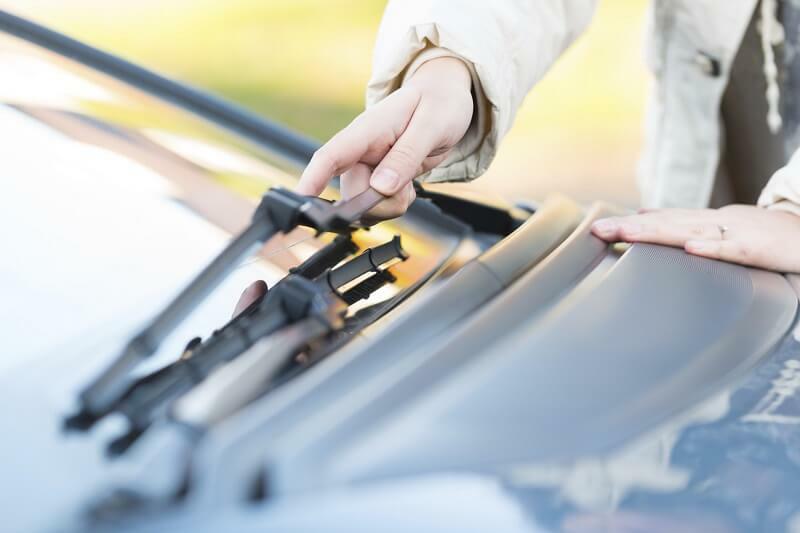 A common A/C problem is slippage of the accessory belt or broken belt. The belt can easily be replaced or adjusted. 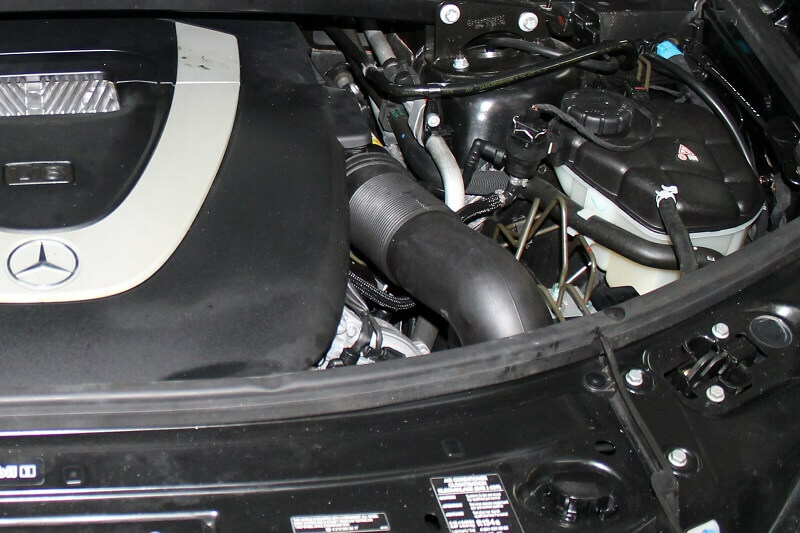 Another symptom may be a squealing noise coming on when the A/C clutch tries to come on. Another possible A/C problem is a compressor lock up, which can be caused from an improper amount of refrigerant oil in the system. 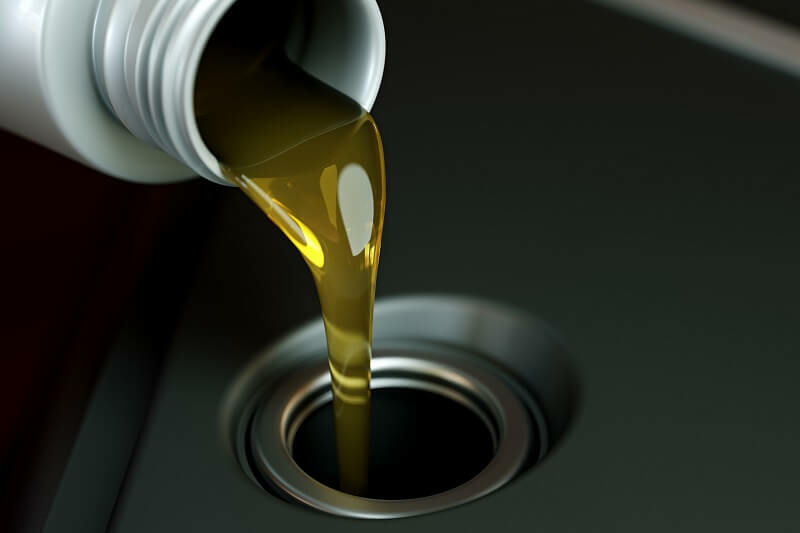 This can be the main cause of a lock up due to leaks, since the oil is the first thing to leak out of the system. 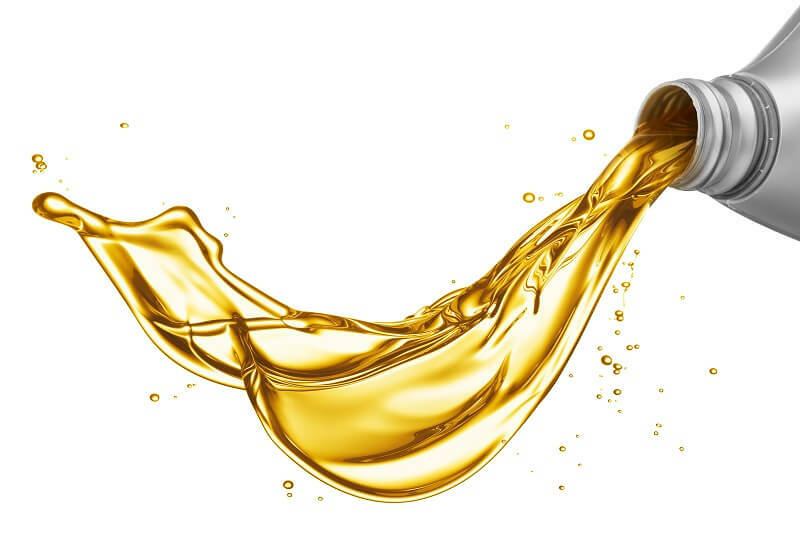 If the system doesn’t have the proper amount of refrigerant oil, it can accelerate the deterioration of the vanes in the compressor. 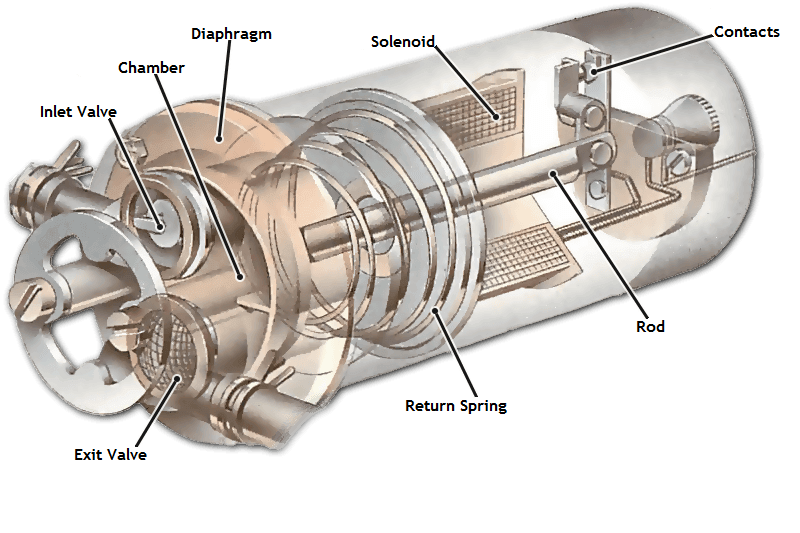 If the compressor is beginning to fail and already makes noises, the tiny vanes, cylinders, valves, piston rings, bearings inside the compressor can break down causing micro deposits of debris throughout the system including making deposits in the orifice tube, condenser, evaporator hose assemblies, and even the filter drier. 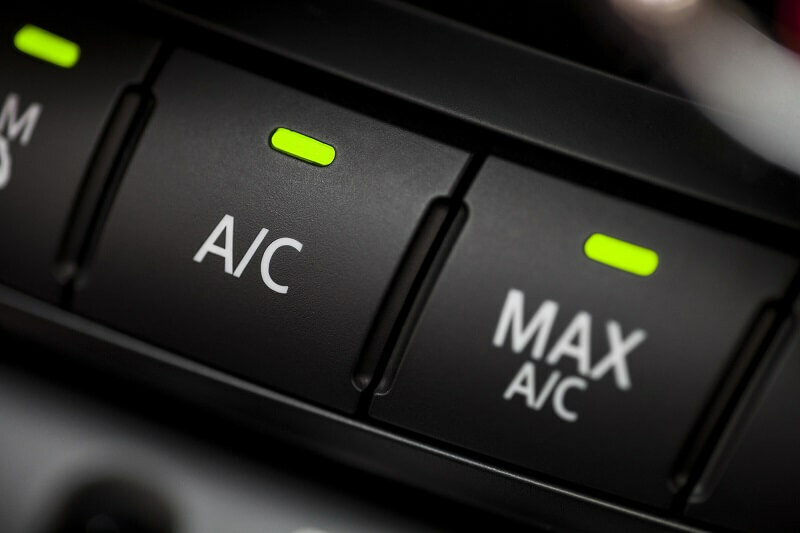 It’s best to turn off the air conditioning right away even if it is cooling some, to minimize any damage. Bring it in for evaluation and repair before using it again. If ignored, it can cause major damage to the whole system. 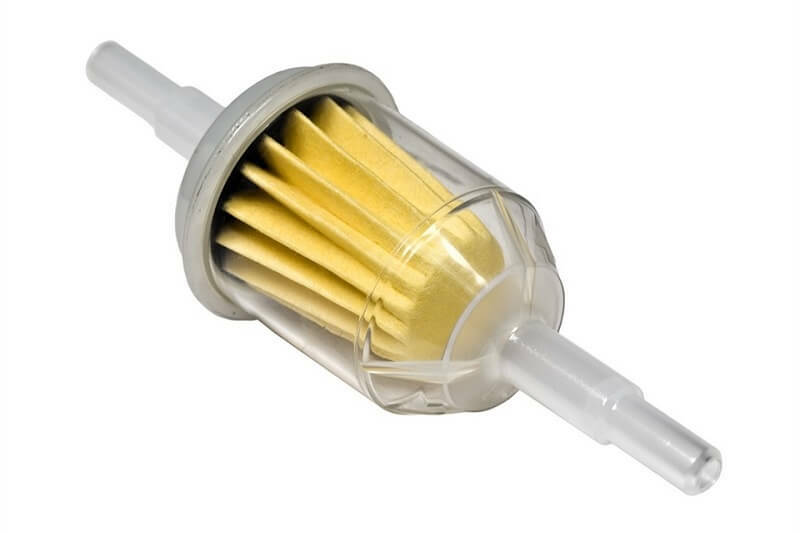 Also, if the whole system isn’t flushed out properly during its repair and the appropriate refrigerant oil added, the whole scenario could happen again with deposits hitting even the new compressor grinding it down to another failure. 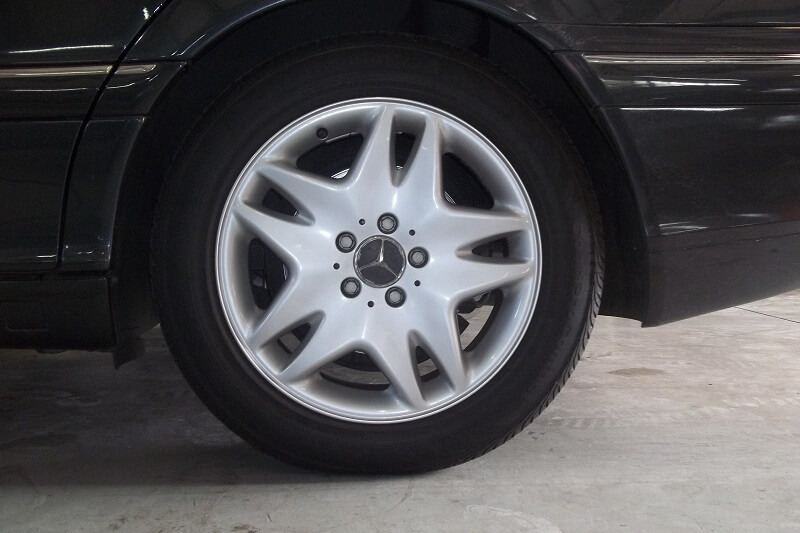 This is a repair best left up to the certified Mercedes technicians at Linear Automotive. 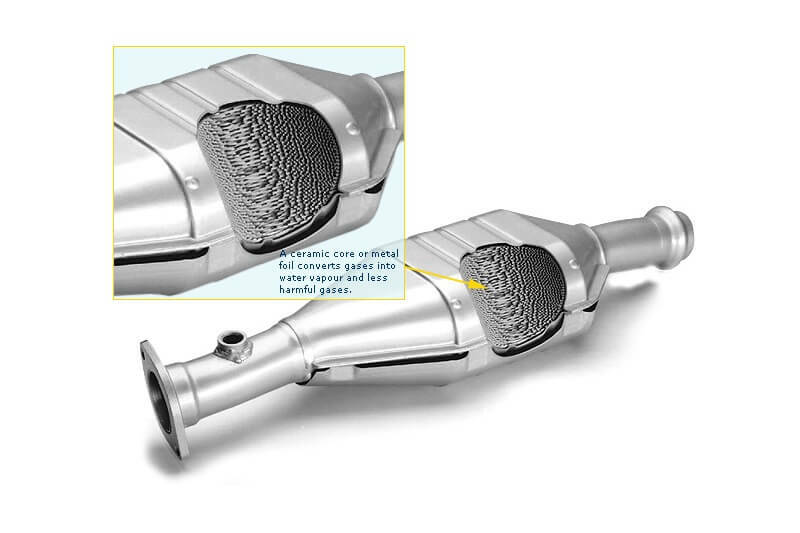 If you have the air on and the clutch engages, then you notice a small grinding noise coming from the compressor, it’s probably the clutch mechanism. 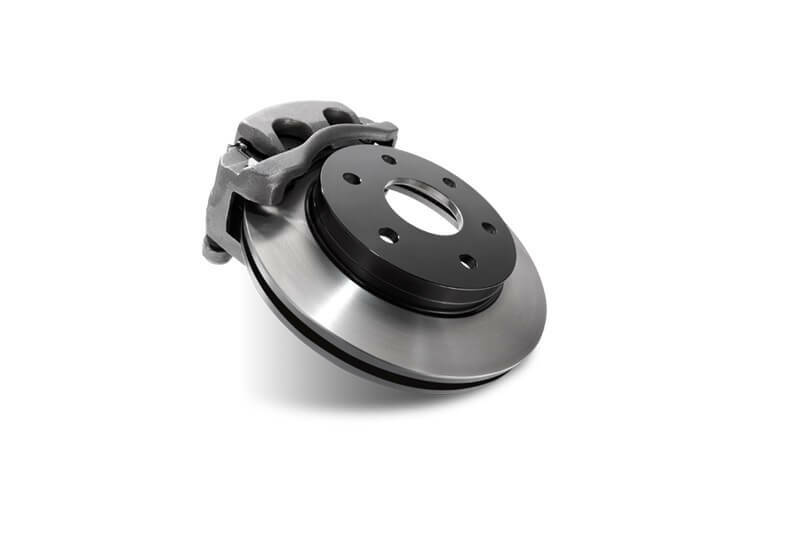 The clutch can be replaced, since it is a separate part and can be replaced without disturbing any of the A/C mechanism. 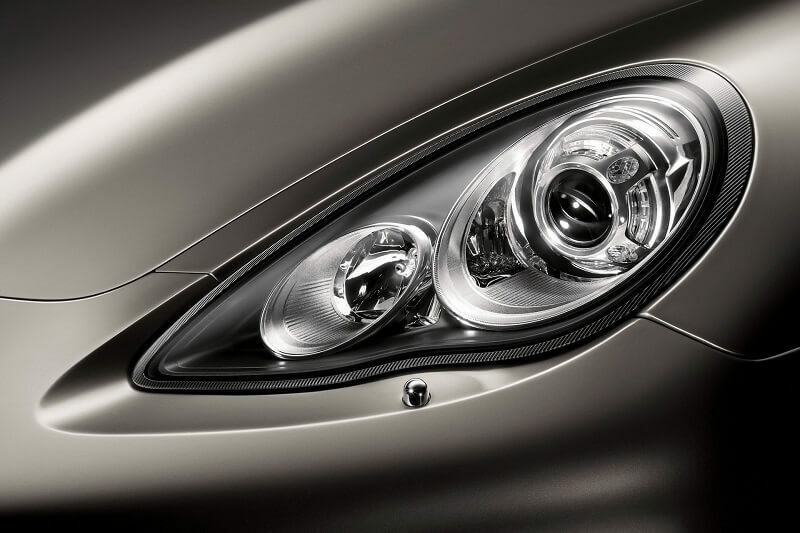 Linear Automotive proudly uses recommended factory OEM parts for repairs and services. 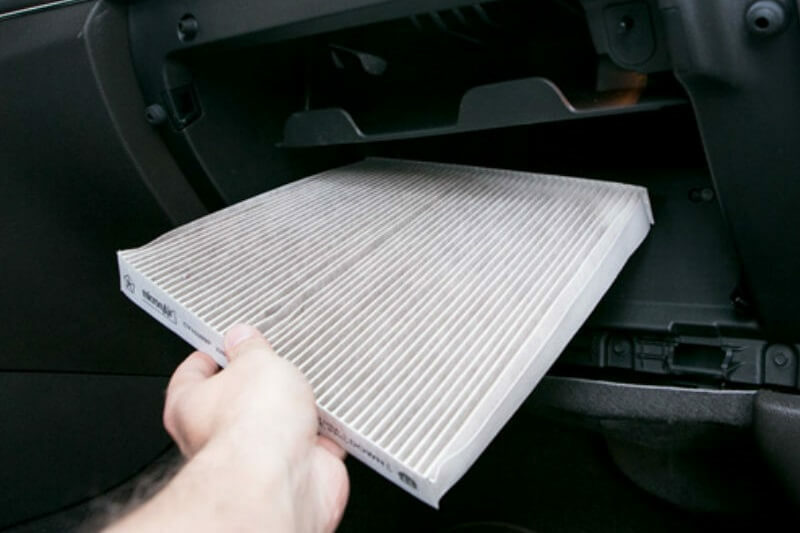 If the air conditioner isn’t cooling or is making noises and needs to be serviced give Linear Automotive a call and we will be glad to schedule an appointment. 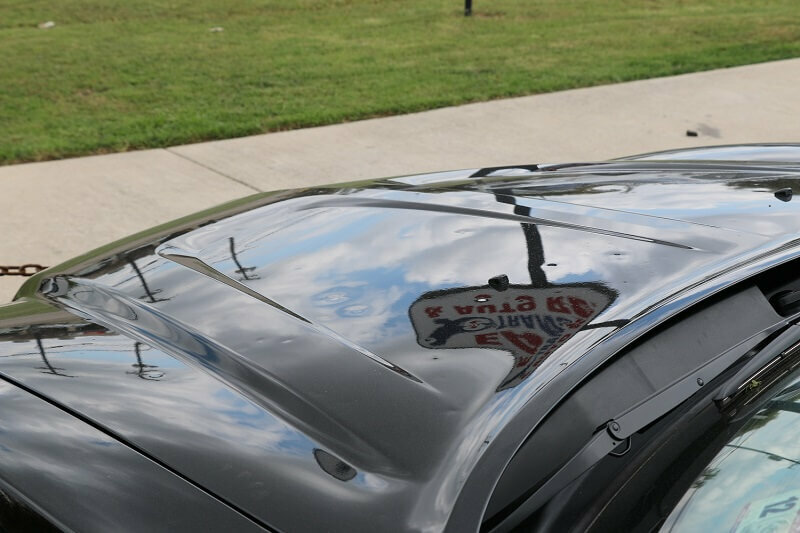 Our certified mechanics help people who need Mercedes Air Conditioning Repair in Plano, Richardson, Allen, McKinney, Frisco, The Colony, and all surrounding areas in North Texas. 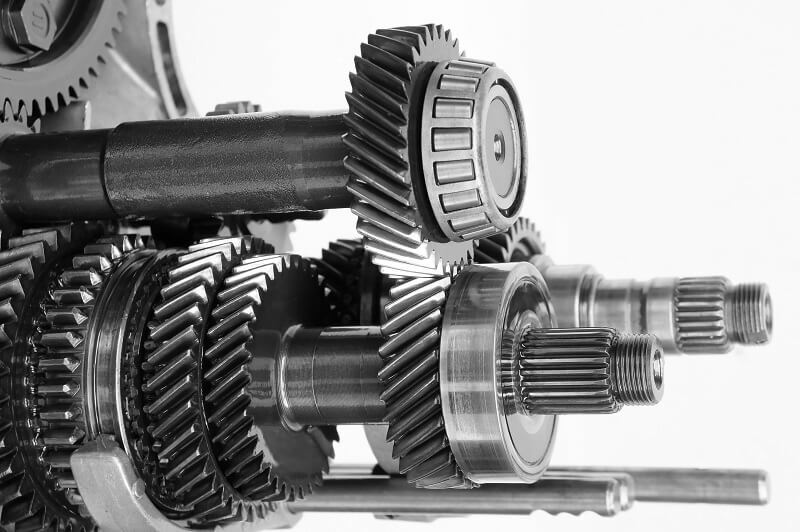 If you have the air on and the clutch engages, then you notice a small grinding noise coming from the compressor, it’s probably the clutch mechanism. 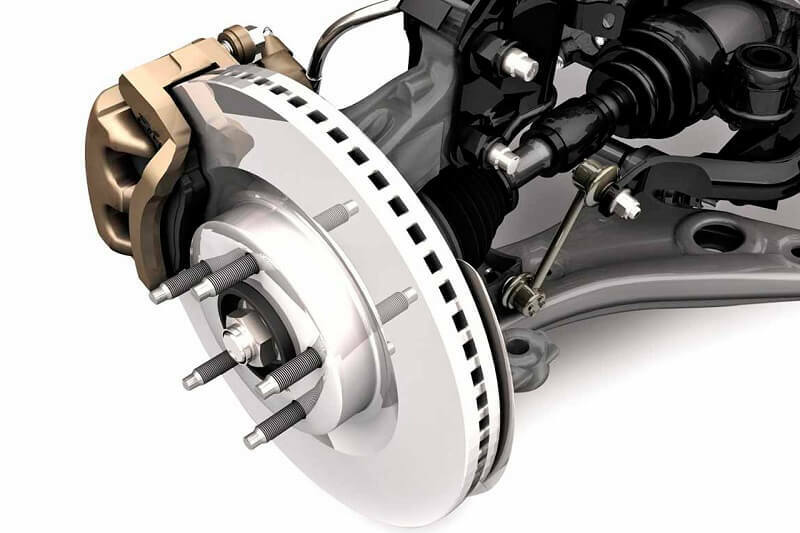 The clutch can be replaced, since it is a separate part and can be replaced without disturbing any of the A/C mechanism. 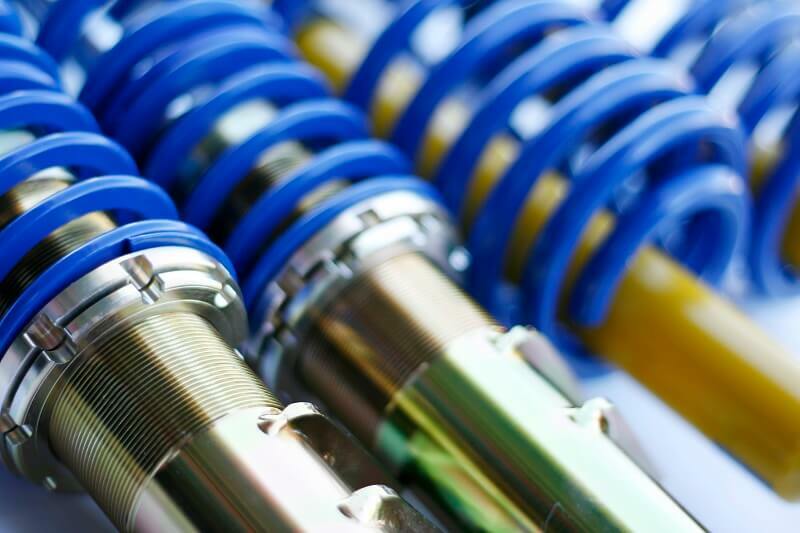 Linear Automotive proudly uses recommended factory OEM parts in their repairs and services. 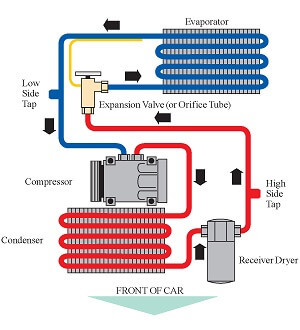 One of the most common Mercedes air conditioning services in Plano is charging up the refrigerant. Even with no leak it is possible to lose a percentage of the refrigerant each year, so after a few years the A/C may not feel as cold as it once did in the past. However, before we just simply recharge the unit with refrigerant, we recommend giving the whole system a check-up to look for leaks from hoses, hose fittings, orifice tubes, evaporator, component seals, rings, any fittings, clamps, condenser, or couplings. 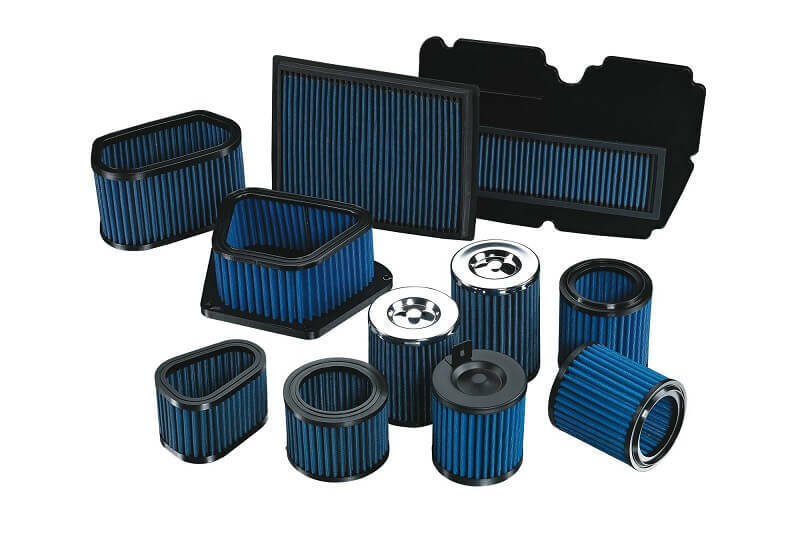 These components can easily begin to leak due to the heat of the engine plus the hot and cold weather deteriorating the rubber parts. We can put the system under a vacuum test to see whether it can hold a vacuum. If it’s not keeping a vacuum, then it is leaking somewhere. Sometimes finding the leaks can take some detective work. We use a color dye with a black light or sometimes we use an electronic detector or sniffer to help us find where the leak is located. Once found, we are able to make the necessary repairs. When the refrigerant is low it can cause the compressor to cycle off. 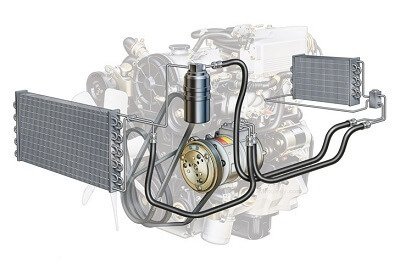 If the compressor makes the typical click noise, the clutch is working, but the refrigerant is too low or there is a leak and the compressor cannot stay on. 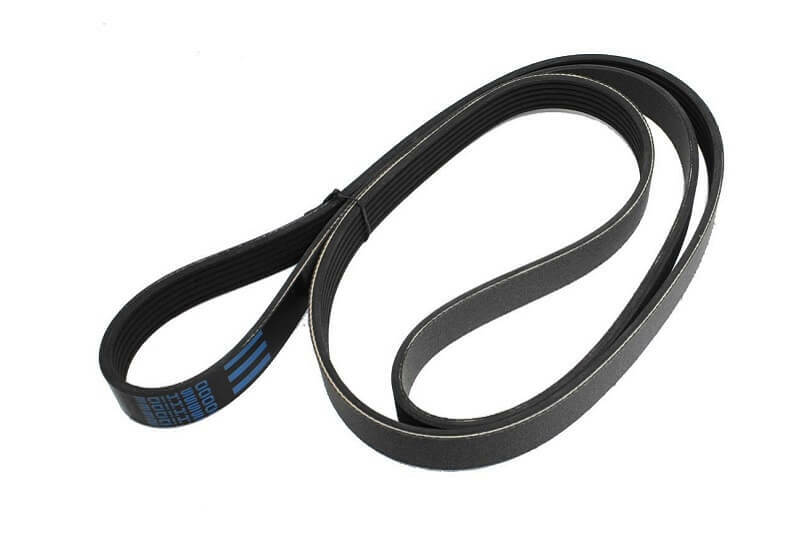 A common A/C problem is slippage of the accessory belt or broken belt. The belt can easily be replaced or adjusted. 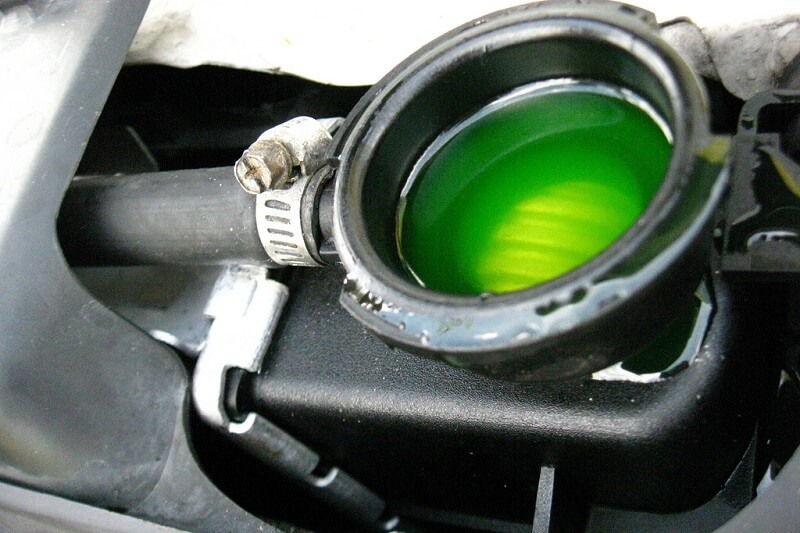 A symptom may be a squealing noise coming on when the A/C clutch tries to come on.